The Spiral Spa @ Bloo offers you a unique Spa Service. The Spiral Spa is run by Rini Susanti, who has over 13 years of experience in high end destinations in Indonesia, Malaysia and the Maldives. We offer a fine selection of massages, hair and body care and attractive spa packages. Our great experience and proffesionalism, our 100% natural and organic products and the unique setting of the spa guarantee you an unforgettable spa experience.The spa is fully integrated into the natural environment, with breathtaking views to the sea. "Massage can't be just pressure, technique and oil. A good therapist has to massage with feeling, its a transaction of healing energy." Welcome to different world of Spiral Spa @ Bloo Lagoon where sensual in-dulgence and well-being meets mindfulness and care, where ancient beauty and health tradition meets contemporary, result driven skin care, where you can escape it all in a place where everything is designed to make your time especially memorable and enjoyable. 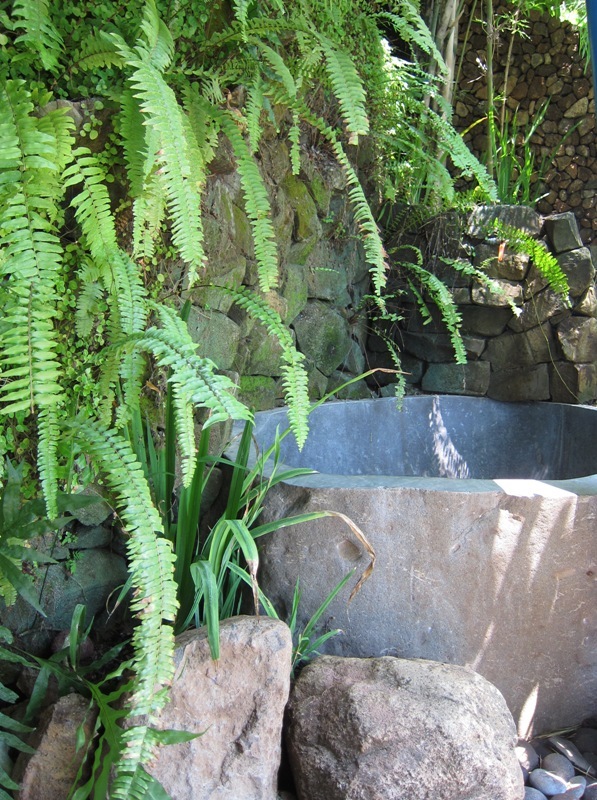 At Spiral Spa @Bloo we believe that health and well-being is a state of balance between the inner and the outer Self, a state of natural happiness, alifestyle rather than a quick fix. The Spiral Spa employs the finest, highly skilled therapists, who form the heart of our operation. And with there are passion, our service and treatment concepts are timetested and traditional, yet keep up with the most recent advances in natural product innovation and contemporary science. This treatment uses a firm but gentle pressure to release tension, helps to achieve relaxation and return the body to well-being. Referred to as "nature's living energy", aromatic essential oils have been recognized for more than 6,000 years for healing and relaxation. Inhaling their fragrance can be helpful in improving our physical, mental and emotiona l wellbeing. Combined with the soothing power of our traditional Balinese massage, these oils are absorbed through the skin and carried around the body stimulating our natural immune system. Select your favorite scent from our array of blends with pure phyto essences promoting inner harmony, allowing an organic healing process to unfold. • 60 minutes IDR 200,000. • 90 minutes IDR 260,000. 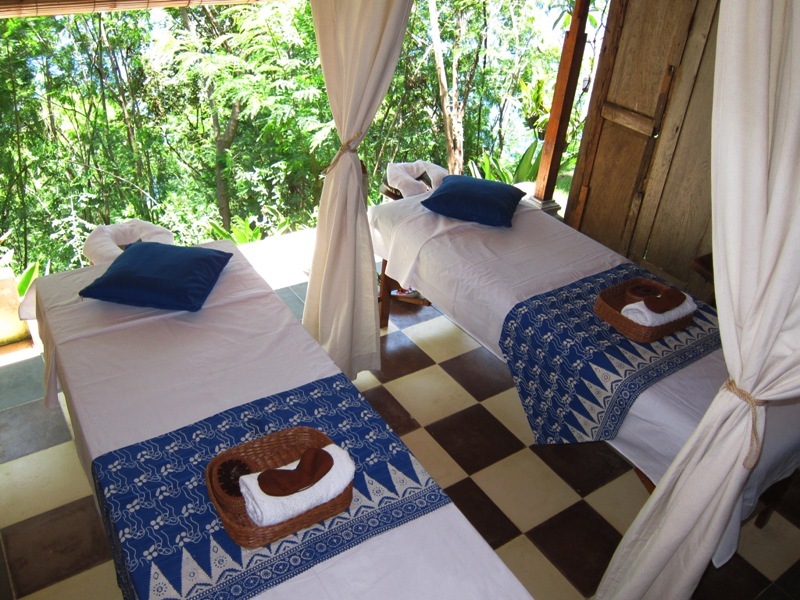 Begins with Aromatherapy or Balinese massage and is followed by volcanic warm stone massage over your whole body, immediately soothing any tight muscles - back, neck and shoulder or shoulder pain. Enjoy a fresh seawaterfall in a stone bath then a Seaweed Body Scrub followed by a freshwater soak in flower petals, then relax. Thanks to iodine it is slimming. Thanks to sulphur it disinfects. Thanks to copper it tans. It improves blood circulation. It stimulates the organism's defenses. It soothes the nerves. It contributes vitamin C. It invigorates and beautifies the skin. 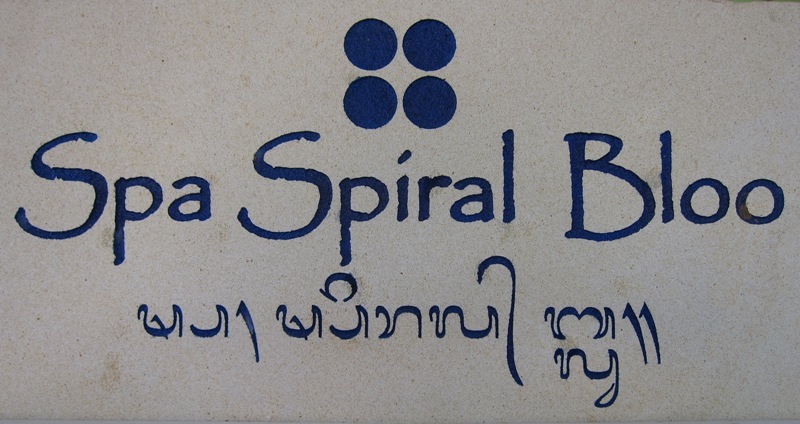 Spiral is an independent business located at the Bloo Lagoon Villas near Padang Bai. 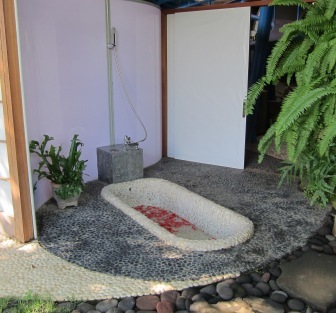 I enjoyed a fantastic and relaxing massage at the Spiral Spa (next to Bloo Lagoon Villas). I wish that I had gone back for more treatments! The spa has a wonderful views overlooking the sea. 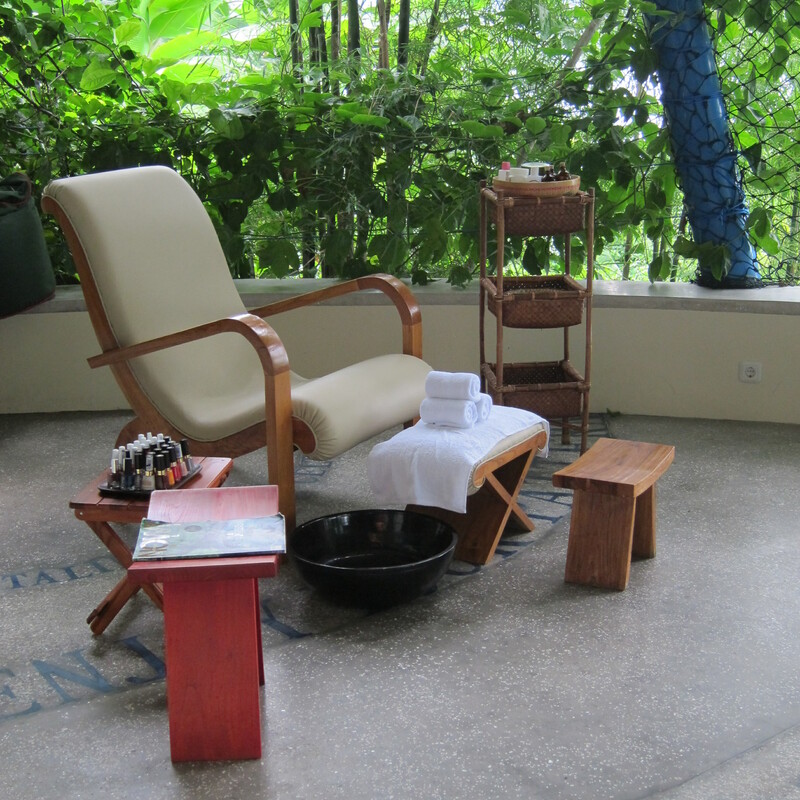 Amazing spa treatments in an open air facility that is beautiful, eco-friendly and incredibly peaceful and relaxing. The staff is incredibly helpful and professional and went out of their way to help me. Totally worth the visit. The restaurant affiliated with Bloo Lagoon is steps away if you're looking to pair the visit with a meal. Really friendly staff. Highly recommended!